Solicitor-General Justin Gleeson has confirmed the lack of consultation behind the Attorney-General's direction restricting access to him in Senate committee hearings today. As Attorney-General, George Brandis has presided over a long series of bungles. 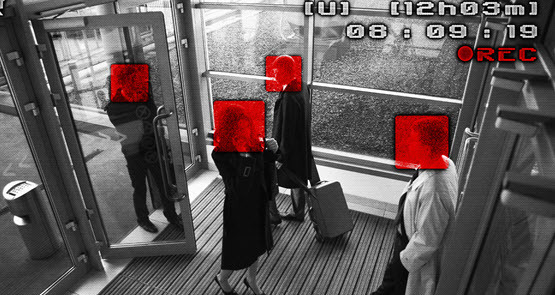 Just who will be able to access the government's new facial recognition "hub"? Who — and what country — is driving Brandis’ conservative shift? The Attorney-General's chief of staff seems to have strong views on complying with US demands. And they may be having an influence on George Brandis.